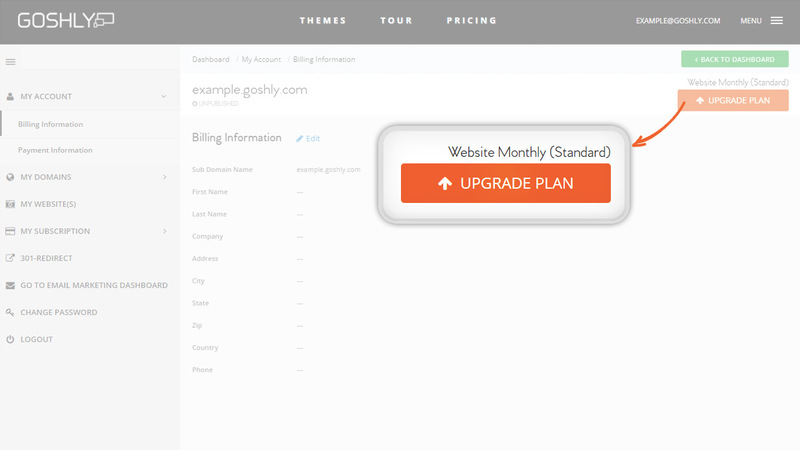 Goshly lets you create and fully customize your website in the most hassle free manner. Goshly offers 100+ responsive website themes that are intricately designed to match the latest styles and trends. Login to your account by entering your login credentials created at the time of registration. 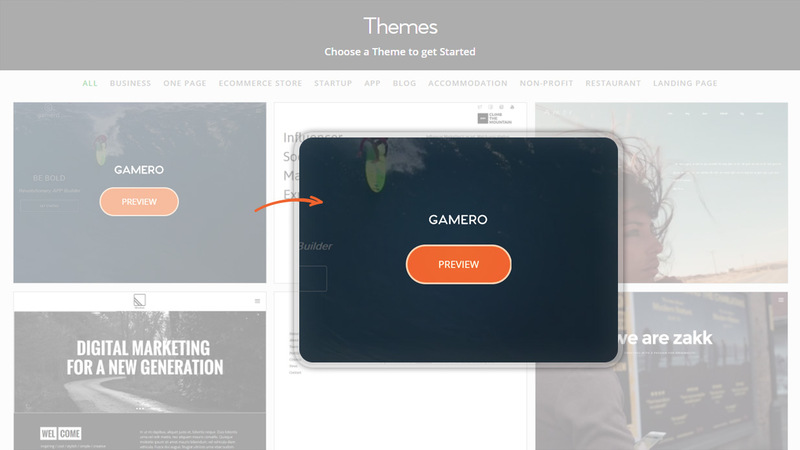 Select a theme to preview. If you like the selected theme, click USE THIS THEME on the top. 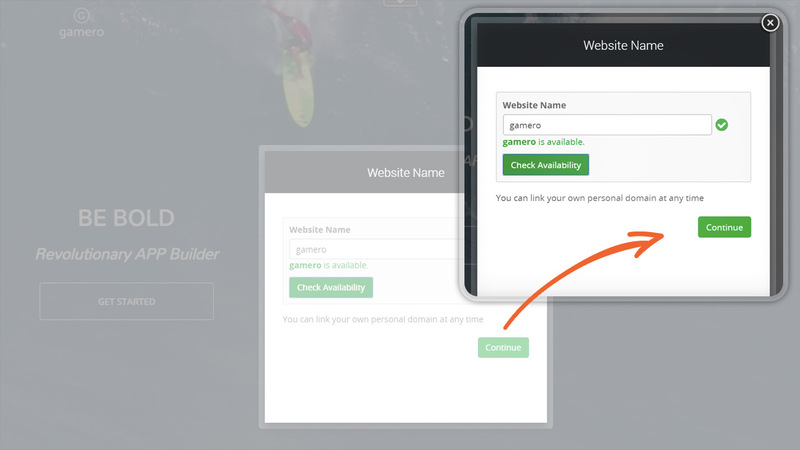 This will be the name of your website once your site goes live.However, if you want to connect an already existing domain to Goshly, follow the steps mentioned here. Once happy with your theme, start building your website starting from most important element like header, footer, logo etc. Here’s a short tour of the Goshly interface to help you out. 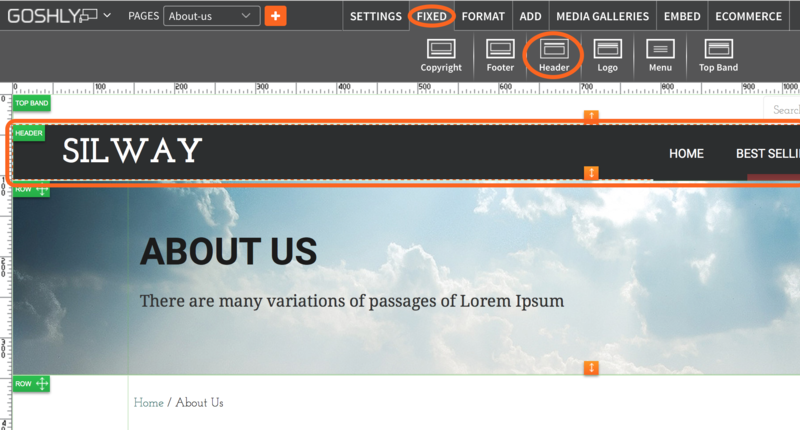 Add Header and Footer: Go to Fixed at the top of the screen. Drag Header and Footer to the website page. Add Images & Video: Easily add your own images and videos or browse the free collection. You can enhance or edit your images using Goshly’s image editor. Use Stunning Design Features: With Goshly, you can customize absolutely everything. You can pick your font, colors, buttons, and more. Use Stunning Design Features: With Goshly, you can customize absolutely everything. You can pick your font, colors, buttons, and more. Make your website live post subscribing to one of our plans. © Copyright 2017 Goshly. All Rights Reserved.